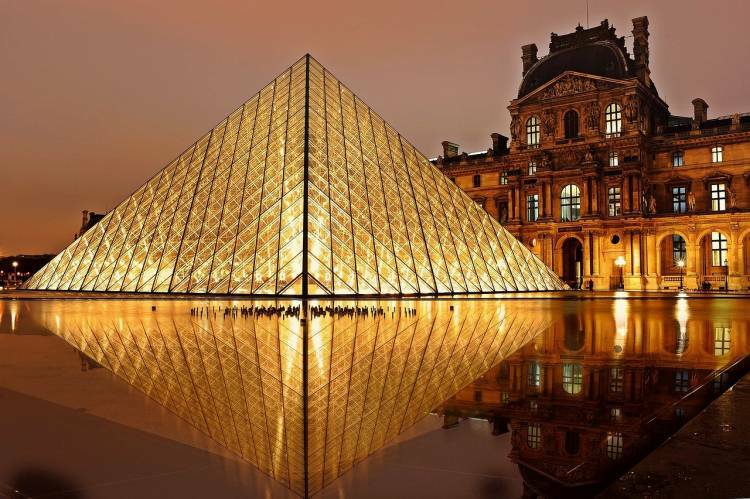 With its abundance of world-class law schools and law firms, European political and economic power, and cultural panache, Paris is one of the most coveted cities for pursuing an LL.M. degree. There are several law schools with global accreditations and rankings to choose from, such as the Sorbonne Law School, Sciences Po, University Paris 2 Pantheon-Assas, and Hautes Études Appliquées du Droit. Paris’ commercial and cultural clout is even attracting foreign schools to French shores. Since 2013, Queen Mary University of London (QMUL) has been offering LL.M. 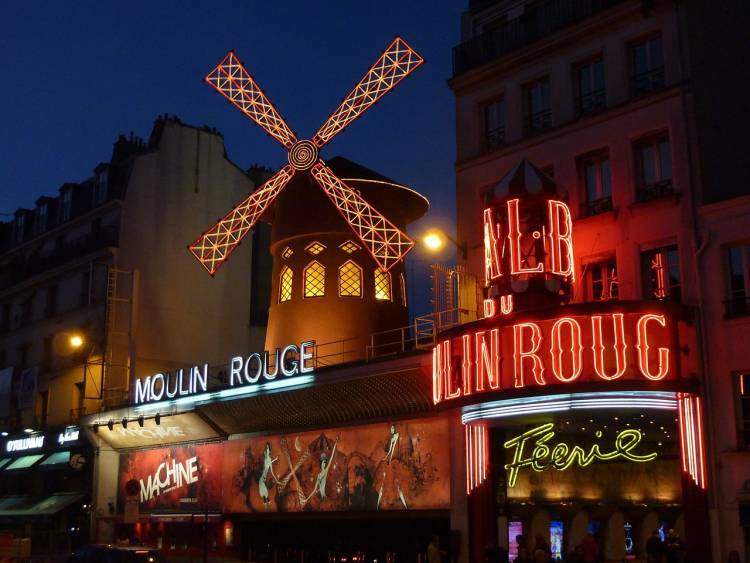 programs in Paris, including an LL.M. in International Business Law and one in Banking and Finance Law, among others. QMUL has also recently announced that it will launch a Paris-based LL.M. in Technology, and Telecommunications Law, a way for Queen Mary to tap into Paris’ technological prowess. It comes at a time when Emmanuel Macron, the French president, is trying to make the country the world’s tech capital — with a national strategy that includes €1.5 billion investment in artificial intelligence. UK schools setting up shop in Paris could also be a way to hedge against Brexit risk. UK academics fear a potentially catastrophic loss of overseas students, staff and research funding should Britain leave the EU. In this case, running LL.M. programs overseas will enable Queen Mary to tap into vital EU research funds. France’s more progressive visa regime may be more attractive to prospective LL.M. students who would have once considered the UK as a prime law school destination. Another perk of a Parisian LL.M. is ease of access to recruiters at many of the world’s leading law firms, which offer internships and permanent positions. 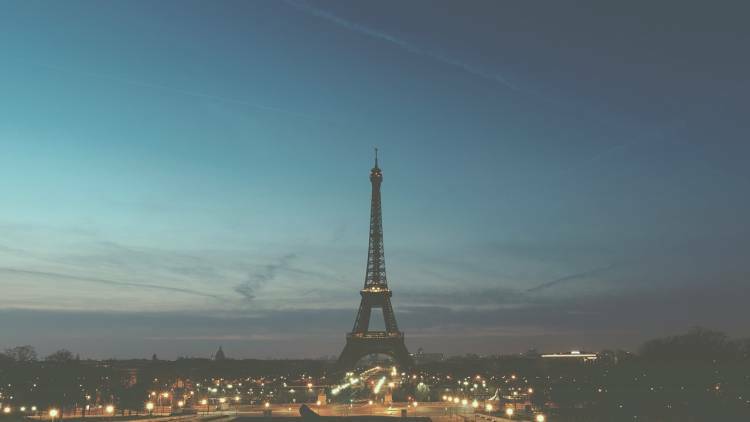 The French legal market is one of the largest in Europe and Paris is home to around 40 percent of the country’s lawyers, and three-quarters of the turnover generated by legal services. Top global firms have been operating in the city for decades, like Clifford Chance and Allen & Overy. Students at Parisian schools are also in close proximity to international agencies, including the International Chamber of Commerce, OECD, International Energy Agency and UNESCO. The city is also home to the Court of International Arbitration, which makes it an important venue for international arbitration, with many of the most renowned arbitration specialists based in the city, says Anne-Solenne de Roux, Executive director of the Law School at Sciences Po. Being so close to these institutions means Sciences Po can host several international arbitration related activities each year, including its own global moot competition, which has been running for 14 years. Banking and finance is growing globally in Paris too and the European Banking Authority will move to the city soon. The wealth of global institutions, workers and students gives Paris a cosmopolitan feel. It’s a convenient place to travel to and from, which has helped to draw diverse participants in terms of background and nationality to Parisian LL.M. programs. “This leads to a rich and engaging classroom experience,” says Anna Gray, director of business development and program management at Queen Mary in Paris. Studying in Paris is also a great opportunity to start or improve French language skills, which could bolster students’ CVs. Queen Marys’ tech-focused LL.M. is taught in English, but the school also runs a bilingual program in the city with Université Paris 1 Panthéon-Sorbonne, taught in both French and English. Gray says that so-called “soft skills” like communication give students an advantage on the jobs market. “They develop cross-cultural skills and international consciousness, as well as an understanding of others, which go hand-in-hand with gaining an international network of friends and contacts,” she says. For many LL.M. students, the city itself is an attraction. Paris is iconic, with untold opportunities to enjoy life outside of the classroom. From the architecture to the world-renowned museums and art galleries, to the haute couture and haute cuisine, students enjoy time exploring the city with classmates. “A croissant first thing in the morning or an “apero” after class, preference for the right or left bank, art or sport, there is something for everyone,” says Gray. The school’s campus is located in the Saint-Germain-des-Prés district, five minutes from the Louvre Museum and the Latin Quarter, and close to many other monuments and the major institutions of the French Republic. Little wonder that Paris has been consistently well ranked in the QS Best Student Cities list, due in part to its high concentration of internationally-ranked universities. Students can participate in the intellectual life of the city, joining public lectures, other schools’ libraries or sports teams and student associations. The downside to studying in Paris is the high cost of living — something many other law centers face. The French capital retained the dubious honour of being the priciest city in the EU, according to the latest survey from The Economist Intelligence Unit, well above London. Paris is particularly expensive compared to other cities because of the cost of food, entertainment and clothes. But while Paris has been among the top ten most expensive cities for well over a decade, The Economist has said the relative cost of living in the French capital has actually fallen over the years. To help with this, LL.M. students studying in Paris can look to scholarships and other funding options. Queen Mary, for example, offers a full scholarship for its Paris LL.M. in partnership with the law firm McDermott, Will and Emery, and the French Association of In-house Lawyers. Other schools may offer partial scholarships for both EU and international students. Sciences Po’s de Roux says foreign students should seek funding from their home region, government and privates businesses. On the plus side, during the LL.M. students can do an internship, usually with law firms which pay handsomely. Note: Master’s-level studies in France are divided into two years, commonly referred to as “M1” and “M2.” This can be important to know for those who plan on continuing in academia in France; to apply to a PhD, for example, you may need to complete both M1 and M2 studies. Many French students do an LL.M. after either the M1 or the M2.